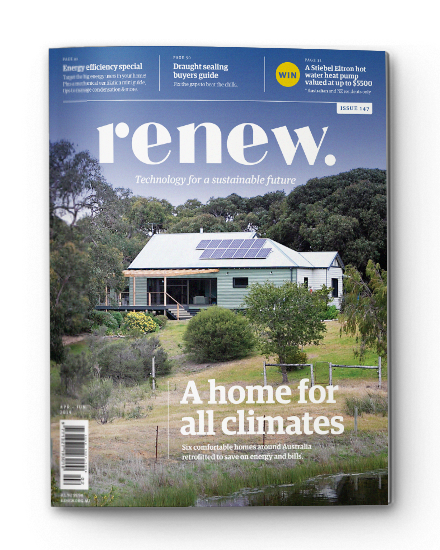 Uta Green of Green Design Architects in Tasmania offers suggestions for how a 1950s beachside shack can be renovated for better thermal efficiency, including options for a low-budget retrofit or a modest extension. 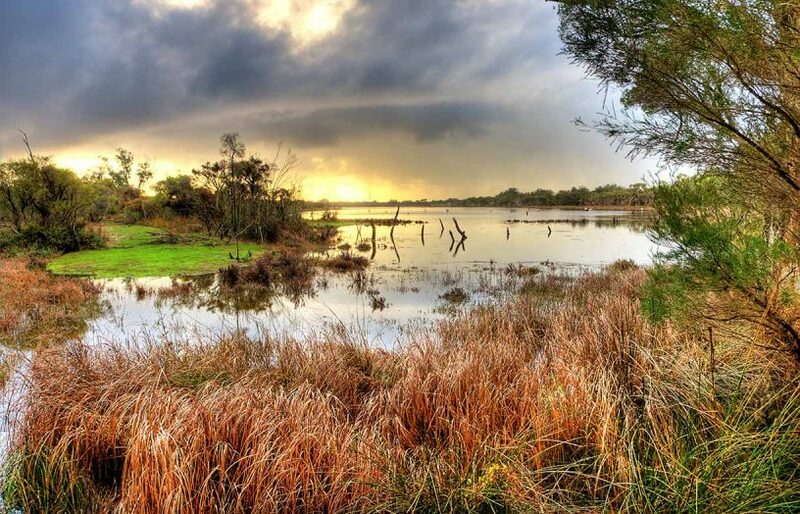 Kane and Cherie Morley are planning to owner-build their long-awaited strawbale home with wetland views south of Perth. 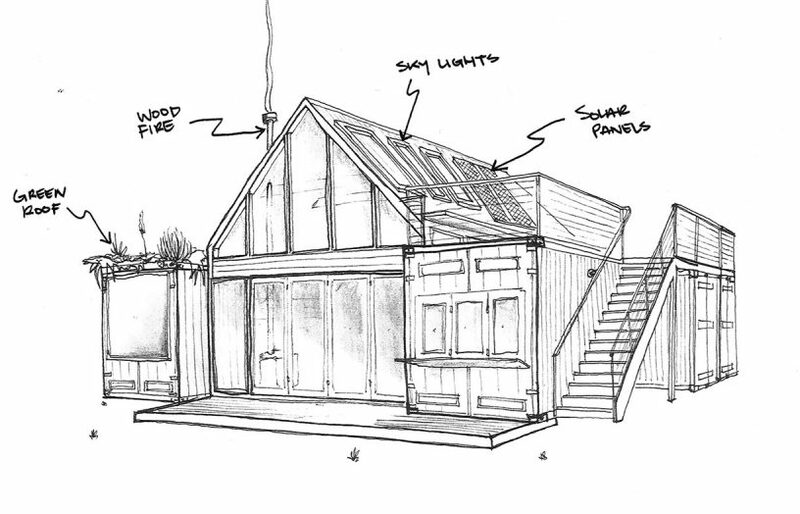 Local sustainability specialists Sid Thoo and Alex Raynes-Goldie help them fine-tune their design. 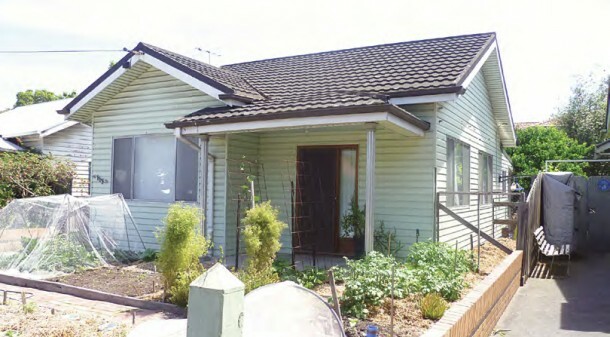 How can this much-loved workhorse of a farmhouse best be upgraded to provide more comfortable living? 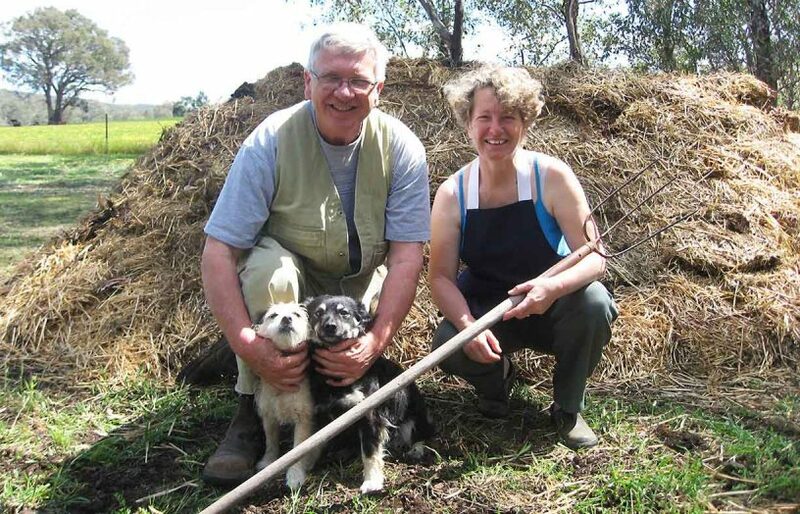 After a busy farming life, Karin and Bruce Glen are looking forward to moving into town, downsizing, and having more time for gardening, entertaining friends and travel. 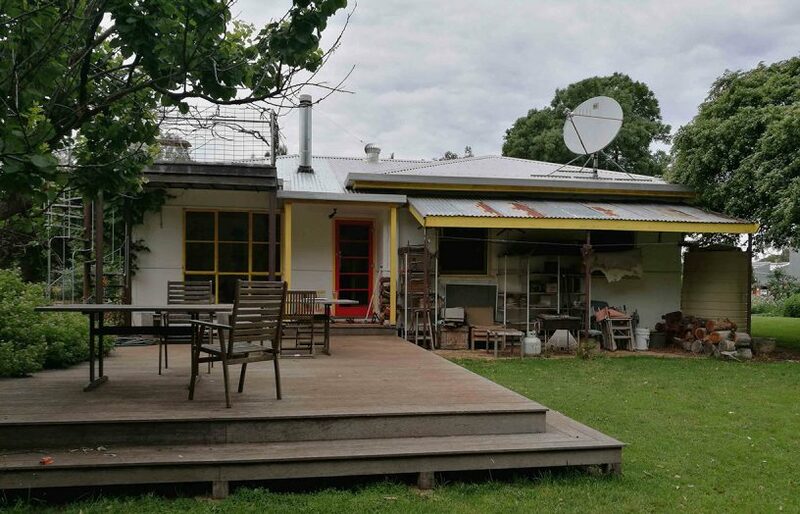 Leaving their busy city lives behind them, Lisa and Shawn are planning an energy-efficient strawbale home and productive permaculture garden on their newly purchased block in the Blue Mountains. 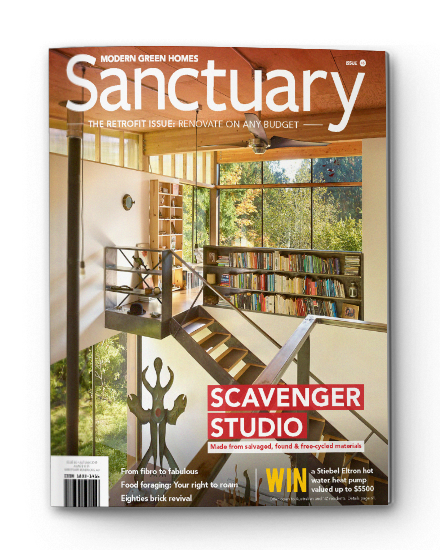 When deciding whether or not to demolish their fibro beach shack, Lucien Hoare and Jess Davis chose to keep as much of their new home’s old-school charm as possible. 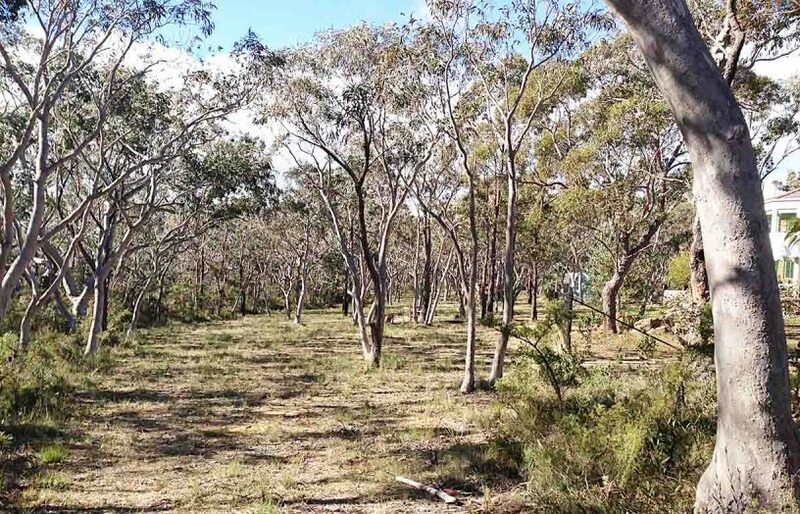 Geoff and Lindsay are planning a tree change; they’re seeking a new, modest house for retirement close to the centre of Woodend, in Victoria’s Macedon Ranges, and luckily they’ve found the perfect block. 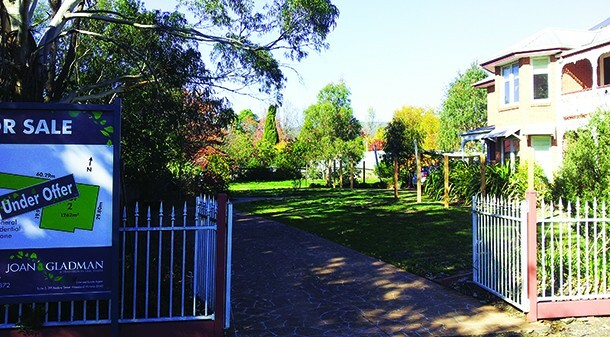 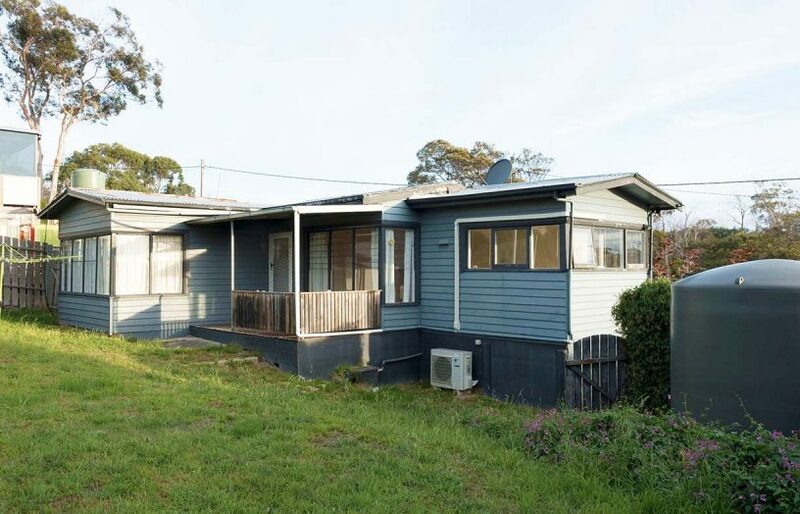 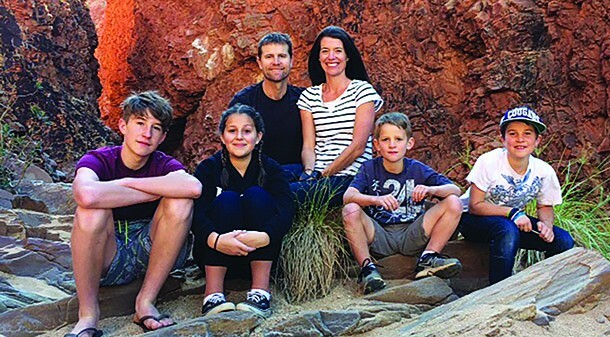 Jared and Kylie Barnes bought an unusually shaped, but well-priced block of land in the Adelaide suburb of Campbelltown with the aim of building a low-cost and low-impact home for their family of six. 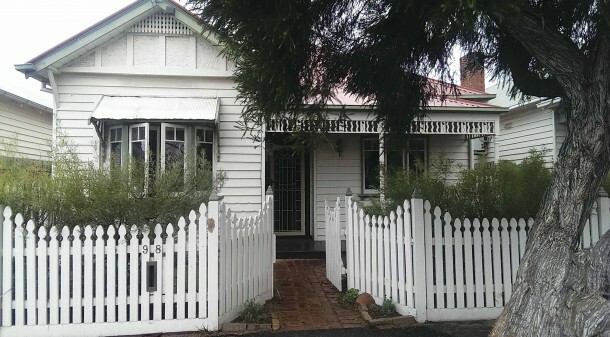 With three growing children, Nadya and Robert’s family is bursting out of its two-bedroom Edwardian cottage in Melbourne’s inner west. 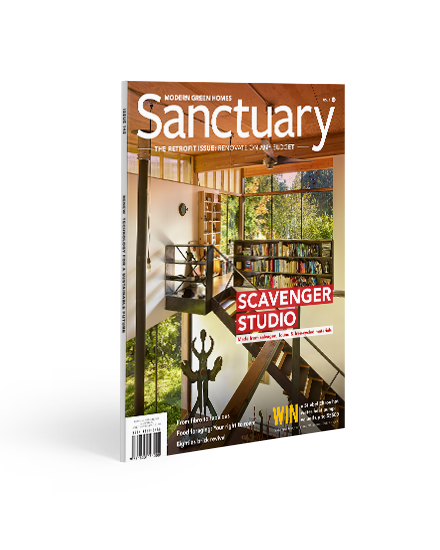 Tim Ellis of Glow Building Design offers suggestions for more space and less environmental impact. 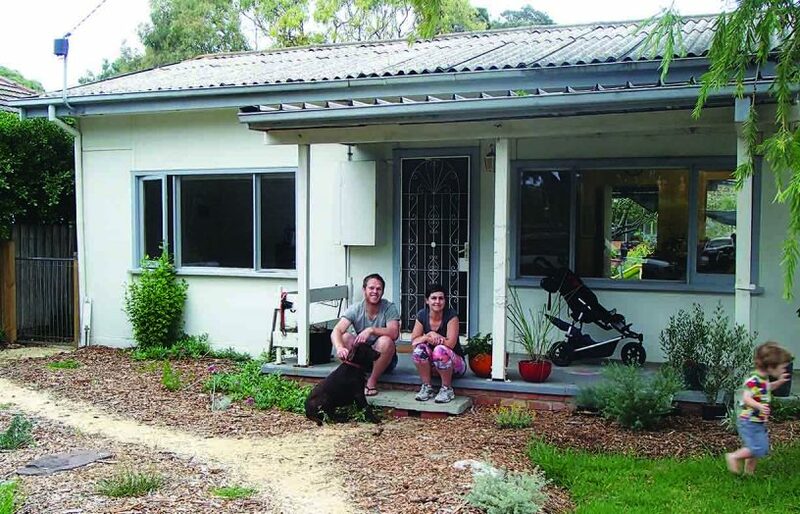 Melbourne residents Tamara and Aidan are looking to give their Fairfield home a more functional layout, make it more comfortable year-round, better suit their lifestyle and allow them to stay there for the long-term.